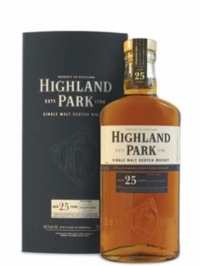 With a higher abv to preserve some of the highly complex notes, our 25 year old is matur.. 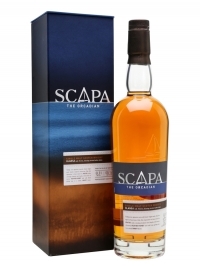 This lightly smoky whisky from Scapa was aged initially in American oak before being fin..
Scapa Skiren is a 2015 release from the Orkney distillery. 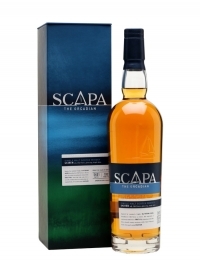 Aged in first-fill America..